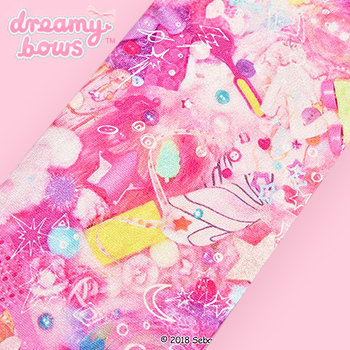 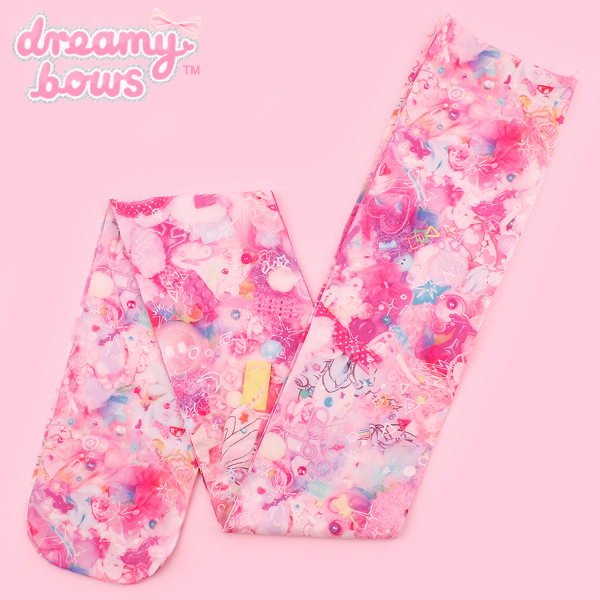 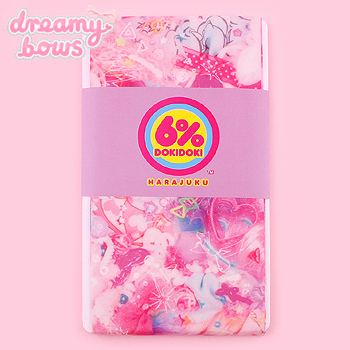 These high quality and durable 80 denier tights from 6%DOKIDOKI features the popular Girls Daydream background, perfect for adding a touch of kawaii to any outfit! 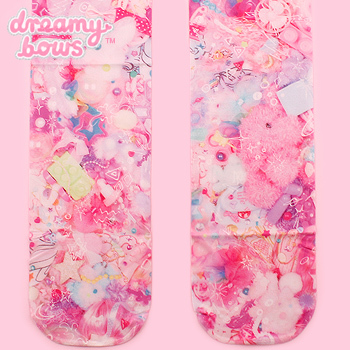 They are made from a soft, stretchy material. 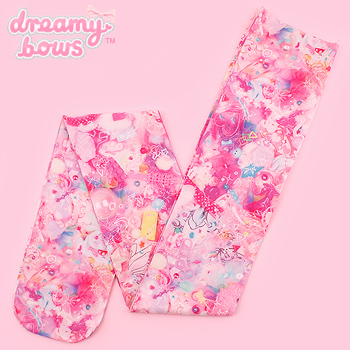 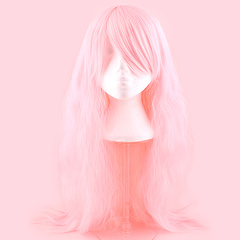 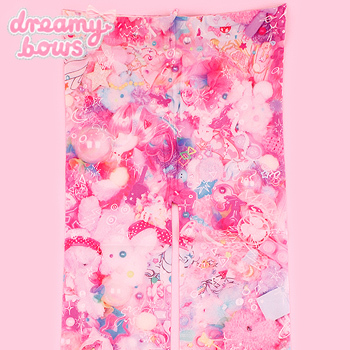 These tights are perfect for more feminine styles or Fairy Kei!